Imagine riding along a beach of golden sand, while watching seals playing in the sea. 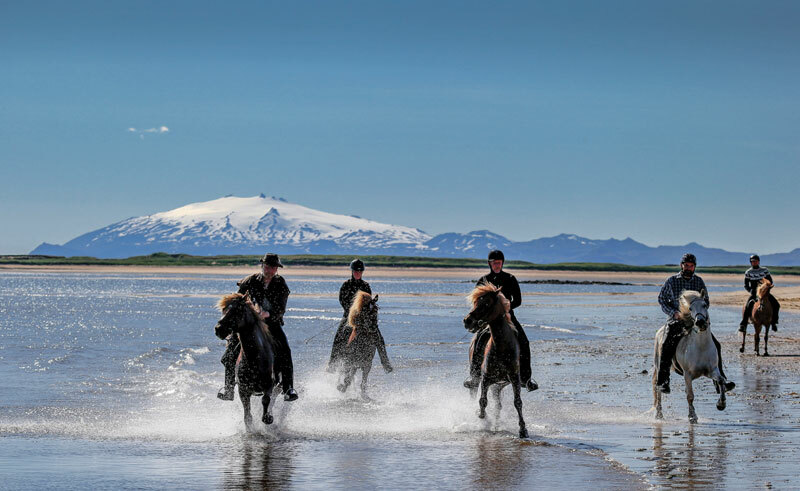 Head to Lysuholl farm then set off on a sure-footed horse, riding the Icelandic way. Enjoy a short excursion (approximately 1 hour) on horseback exploring the magical and scenic Snaefellsnes Peninsula.